InLoox PM 9 for Outlook helps you organize project-related tasks in unison with everyday tasks – for you personally and for your project team. 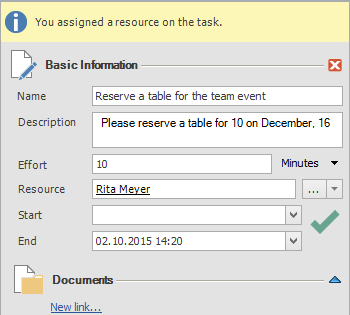 You can assign start and end dates to tasks, even if they are not part of your project schedule. 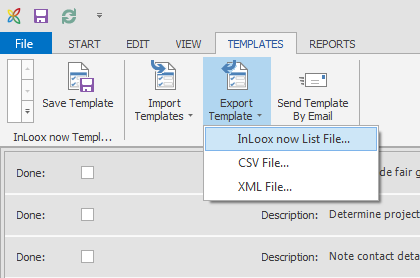 To create a personal task, click on the InLoox PM tab, then on the Tasks button in the Ribbon. On the Start tab, you’ll find the button New Task. Click on it to create a new task to which you can assign a start and end date autonomously of a project plan. If you, however, want to assign the task to a project schedule later on, please click in the Tasks section on the Start tab on the Assign Project button in the Ribbon. Now you can select the suitable project from the list. You will find the task in this project in the Tasks section as an unassigned task. You can now assign it to an activity or a milestone in the Gantt plan. You can still schedule the task separately from the Gantt plan, e.g. the task can occur at a date and time other than the one of the activity. If your team is scattered across various time zones, yet has to work towards a common deadline, you no longer have to do cumbersome time zone conversion. InLoox PM for Outlook references the time zone set on the device you are working with and it automatically converts your deadlines for you. To check which time zone is set on your device or to change it, please double-click on the date and time in the lower right corner of your monitor. 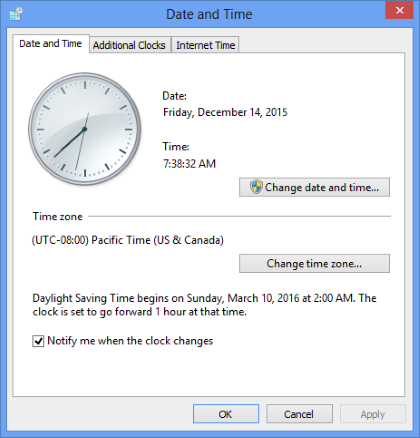 Click on Change date and time… if you would like to change the settings. To use the list in another project, please open the project in which you want to use the list, then click on the Lists button on the Start tab, then click on the Templates tab. Click on the Import Templates button and select the regarding list template from your computer or your file server. Team collaboration | InLoox 9 for Outlook • Copyright 1999-2019 © InLoox, Inc. All rights reserved.